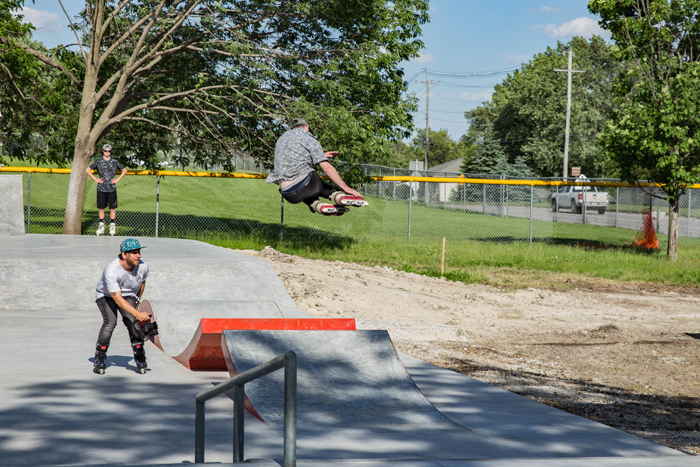 Are you the owner of Winterset Skatepark? Winterset Skatepark is a concrete skate park in Winterset, USA. 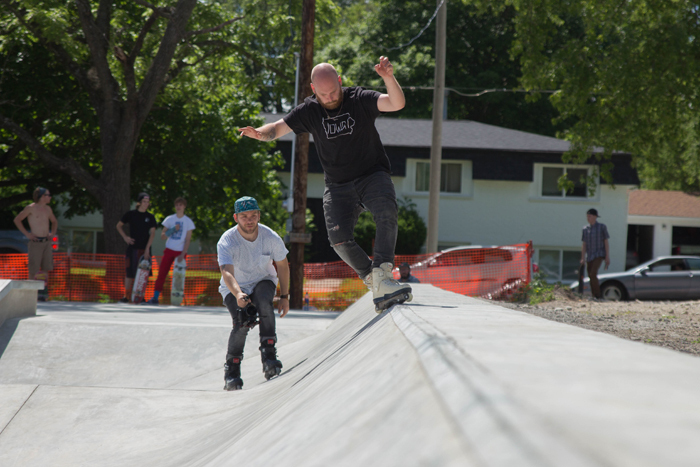 The park features include two quarter pipes, a smaller quarter pipe located on the west end of the park, and a larger quarter pipe located on the west end of the park, nessy, and other items such manual pads and rails.